Laughs, screams, sunshine, whitewater, smiles, camaraderie and preparing for the future: this sums up the focus of Kumsheen Rafting Resort’s Teen Adventure Camps. 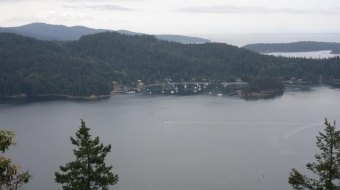 One of British Columbia’s premier tourism destinations, Kumsheen operates two summer camps that, in the traditional sense, aren’t camps at all. They are nonstop fun, but they are also rewarding on-the-job training sessions for teens 15-18 years. A previous camp included mostly First Nations youth from Lytton BC who job shadowed Kumsheen’s professional rafting guides. 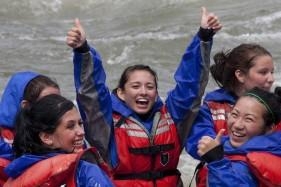 They learned basic raft guiding and river running skills; more importantly, they gained immeasurable self-confidence. A by-product of attending the camp was gaining an understanding of the multi-faceted nature of becoming a commercial rafting guide. Camps are for teenagers 15-18 years of age who want non-stop action, who crave challenges, who desire new outdoor experiences, and who are thinking ahead to future summer employment. “Lytton has a youth unemployment rate of at least 80 per cent,” says Braden Fandrich, the implementer and strong proponent of Kumsheen’s summer camps. Two of the camp participants from last year are returning to work at the Kumsheen Resort in 2012. They are paid to assist the rafting guides in their day-to-day on-river and off-river routines. A third participant from 2011 is participating in Kumsheen’s commercial rafting guide school with the expectation of finding full time employment as a rafting guide. “It’s a long, tough course but there is a good chance that Michael will become Lytton’s first aboriginal raft guide. We hope he passes the course and achieves some local recognition,” states Fandrich. Camps are not limited to First Nations youth. Any teenager 15-18 years of age is eligible to participate in the exciting programs. 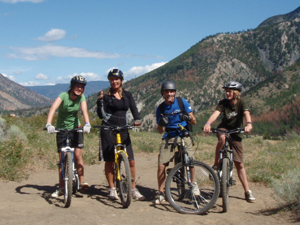 Options include a five day Teen Adventure Camp (July 15-20, 2012) and a five day “Raft Guide” Teen Camp (July 22-27). The third option is to combine both camps and the weekend in between so it becomes a twelve-day camp. Activities for the first five-day camp include paddle rafting, power rafting, river kayaking, and mountain biking and rappelling/climbing. Campouts, exploration, games and lots of fun and laughter take over in the evening. 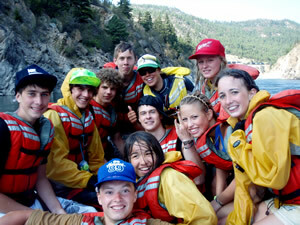 The second five-day session focuses primarily on the skills necessary to become a rafting guide. Activities include basic river rescue skills, paddle on-river training sessions, more rafting trips in both paddle and power rafts, and an introduction to pre and post trip preparation. 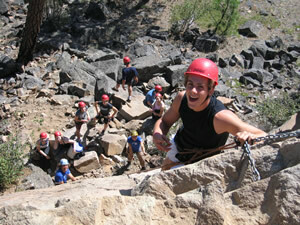 Meals, lodging and every piece of adventure activity equipment are provided to the participants. For images and a video visit http://kumsheen.com/packages/teen-adventure-camps/, for backgrounders visit http://kumsheen.com/media/backgrounder.php and to chat with Braden Fandrich call 1 800 663 6667 or email [email protected]. 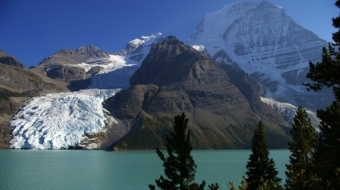 These awesome BC hikes are some of the world's most beautiful. 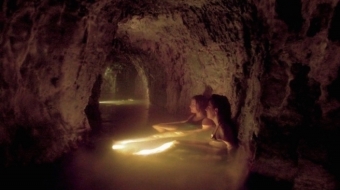 British Columbia's beautiful hot springs offer vacationers a relaxing way of being in nature or just kicking back. Get your soak on.